Classic Adeline release on clear neon pink or clear neon green vinyl . 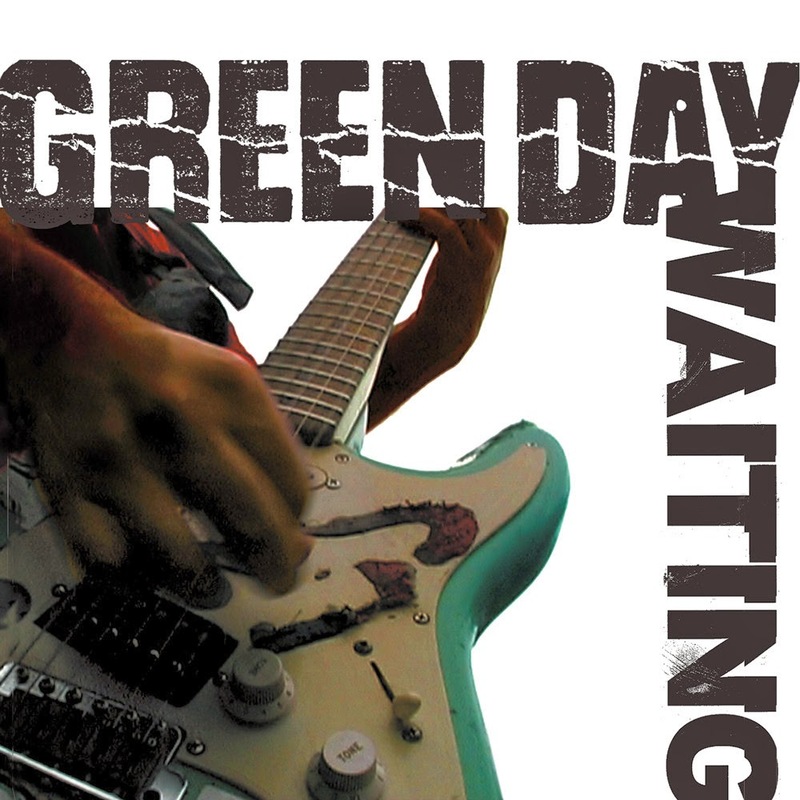 Featuring "Waiting" from Green Day's album Warning and an alternate version of the song "Maria". Expected to ship around late May. Neon green is limited to 350. Lions are a band whose sound could not be pigeon-holed to just one genre. Math rock influenced time signatures, melodic guitars and distinct vocals are only a few of the factors that add up to make Lions a band to get excited about. Their debut EP 'MTNZ' has already been incredibly well received over the internet with over a thousand downloads in less than 7 months of it's digital release. After one listen to this EP it's easy to see how. 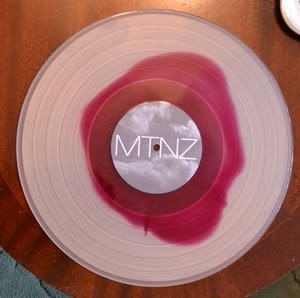 300 copies of 'MTNZ' will be pressed to 12" vinyl on two very limited colors, shipping now! Recorded in the attic and living room of guitarist Will Knauer's parent's home, Someone Still Loves You Boris Yeltsin's debut record Broom is an expertly crafted indie pop gem that continues to be beloved by old and new fans alike. 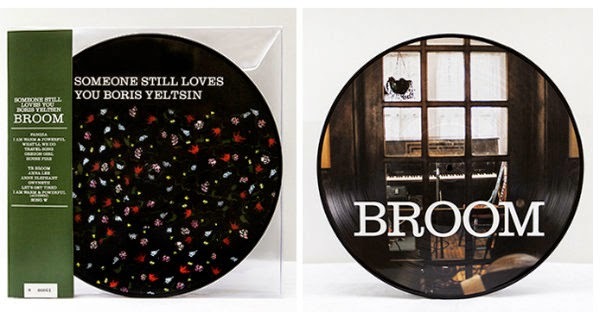 Featuring stand-outs such as "Pangea," "Oregon Girl," "House Fire," and more, this picture disc pressing incorporates the album's artwork to add another layer of beauty to the warm, ethereal music contained within the record's grooves. ◦Limited to 300 numbered copies. 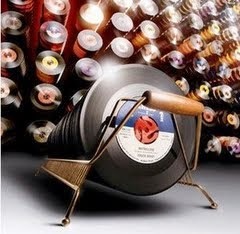 ◦Packaged in a sturdy, crystal clear sleeve with protective flap. news from our friends at www.spacelab9.com who are launching their website on April 1st! So who is excited for the pre-order of THE WALKING DEAD Original Soundtrack Volume 1 LP on April 1st? 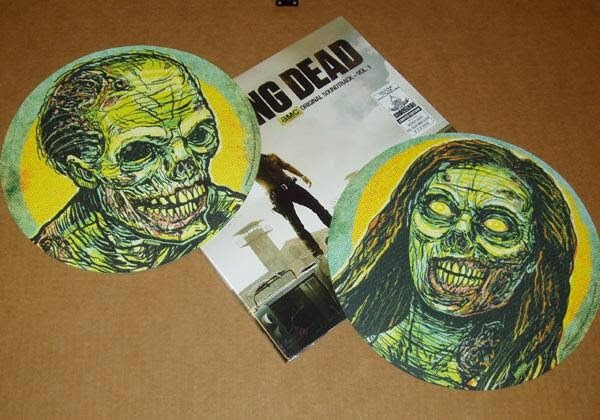 Here is a sneak peek of the very limited edition of zombie turntable slipmats featuring original gore-tesque artwork by artist Travis Pitts will also be available during the pre-order. 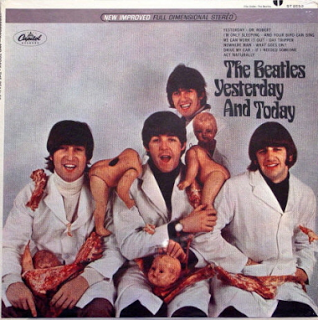 THE BEATLES "YESTERDAY & TODAY" AUTHENTIC STEREO BUTCHER COVER 1ST STATE! NM-!